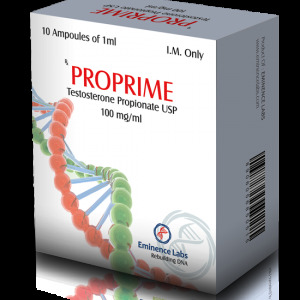 Testosterone propionate is a “pure” hormone, a synthetic copy of naturally produced testosterone in the body. Propionate (propionic acid) ester is attached to it, which allows increasing the release time of the hormone. Without an ester, it disintegrates very quickly immediately after administration. The addition of ether, allows you to control the release and allows you to inject the drug less often. After testosterone propionate enters the human body, the ester begins to slowly separate from the hormone. As soon as the ether disconnects, the hormone begins to enter the bloodstream. The half-life of testosterone propionate is approximately two days. For men involved in sports, there is no more important and useful anabolic steroid than testosterone. A high level of testosterone will promote a significant increase in muscle mass and strength. This suggests that a person consumes enough calories. Compounds such as testosterone propionate are not a magical elixir, you still need to provide your body with enough energy and proteins. In the off-season period, the weight-recruiting period, this will mean that the total calorie intake will go beyond what the body needs. This, unfortunately, will contribute to some increase in body fat. However, the key to the success of a set of muscle mass, a minimal increase in fat, and maximum muscle. Using Testosterone propionate, you can more effectively achieve this. A high level of testosterone will promote a stronger level of metabolism. During drying, testosterone propionate will provide invaluable support. In order to “burn” fat, we need to spend more calories than we consume. Unfortunately, this calorie deficit puts our muscle tissue under attack. So the body will try to fill the lack of energy by any means, and first of all, destroying the muscle tissue. Successful drying can be called only one in which you “burn” fat and maximally preserve muscle tissue. A high level of testosterone will allow you to achieve this result. Using testosterone propionate, you can keep the maximum amount of muscle tissue and at the same time “burn” all excess fat. 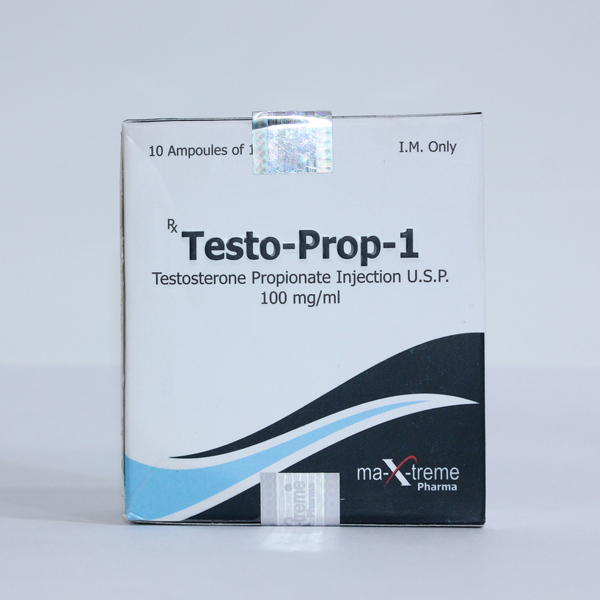 The side effects of testosterone propionate will basically surround its estrogenic nature. The hormone testosterone has the ability to convert to estrogen by interacting with aromatase enzymes. If the estrogen level becomes high, it can lead to gynecomastia and excessive water retention. Excessive water retention in the body, in turn, can lead to increased blood pressure. Fortunately, it is very easy to control. Many men are generally recommended to use aromatase inhibitors. 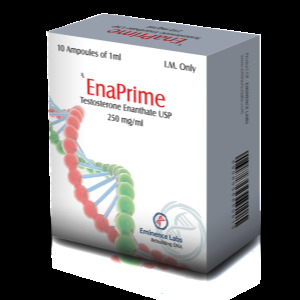 Testosterone propionate is a powerful androgenic hormone, which as a result can cause side effects. Possible androgenic side effects include: acne, acceleration of hair loss (in those who are predisposed to baldness) and hair growth on the body. The manifestation of these side effects will largely depend on the genetic predisposition. 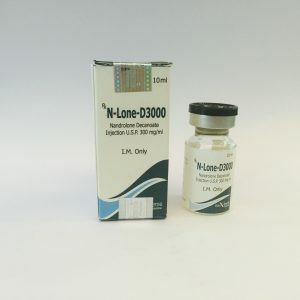 Testosterone propionate may have a negative effect on cholesterol levels, lowering the level of HDL cholesterol (good cholesterol) and increasing LDL (bad cholesterol). However, for a healthy person, these changes will not be critical, and will not do any harm to health, provided that he adheres to the right diet. A proper diet should be rich in omega fatty acids, as well as saturated fats and simple sugars should be excluded. Regardless of how and for what purposes you use testosterone propionate, the natural production of testosterone will be suppressed. Once the drug has come to an end, testosterone will gradually begin to be produced by the body, however, it will take a long time, and during this period of “starvation” you risk losing a significant part of the muscle mass. To speed recovery and maintain testosterone levels, the course of post-course therapy (PCT) is normal. PCT will reduce overall recovery time and maintain the required level of testosterone for normal functioning of the body. Testosterone propionate is not hepatotoxic. This anabolic steroid does not present any danger to the liver.